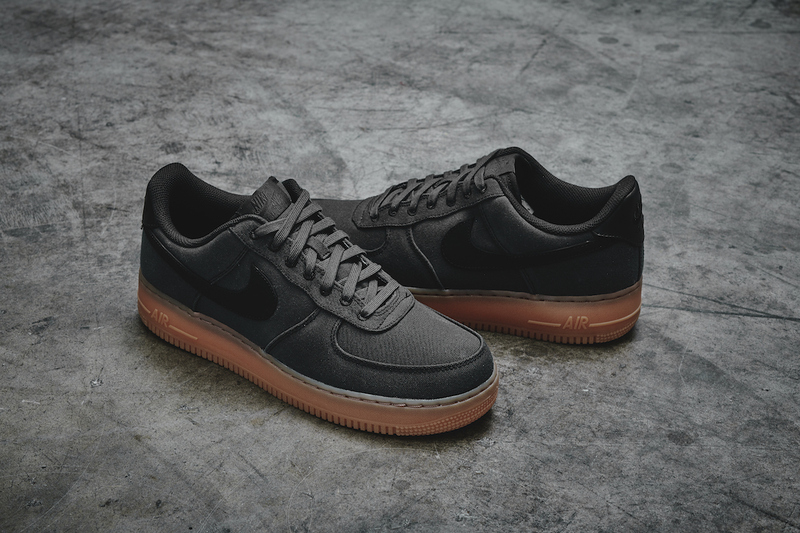 Since its release in 1982, the Nike Air Force 1 has been a staple of sneaker culture. 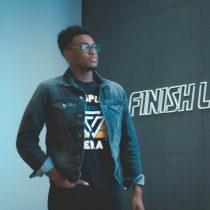 Named after the aircraft that carries the United States president, the notorious model has seen several iterations, each raising the bar on style more and more. In an effort to further elevate the icon, Nike is releasing a special Gum Pack. 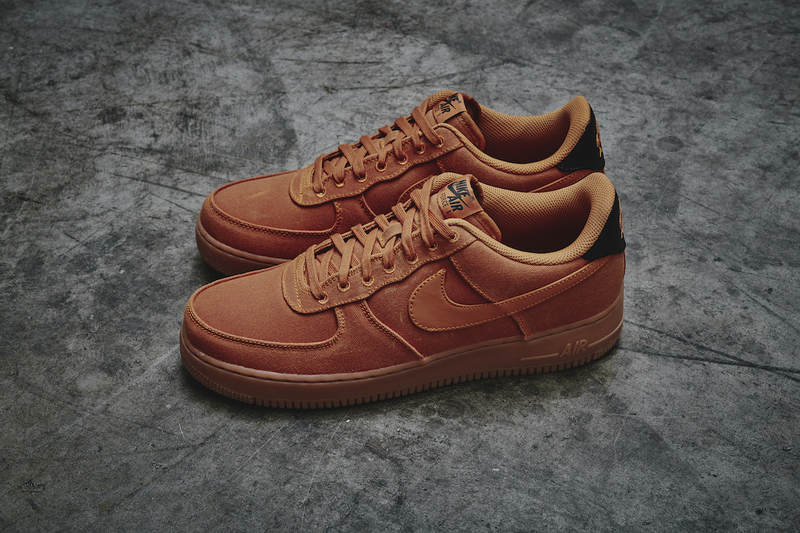 Serving as the base for the pack is the Nike Air Force 1 ‘07 LV8 Style. The model incorporates the hoops-inspired performance from the ‘82 original, while adding fresh new details for an elegant new look. A durable, tonal leather upper provides a premium look and feel. 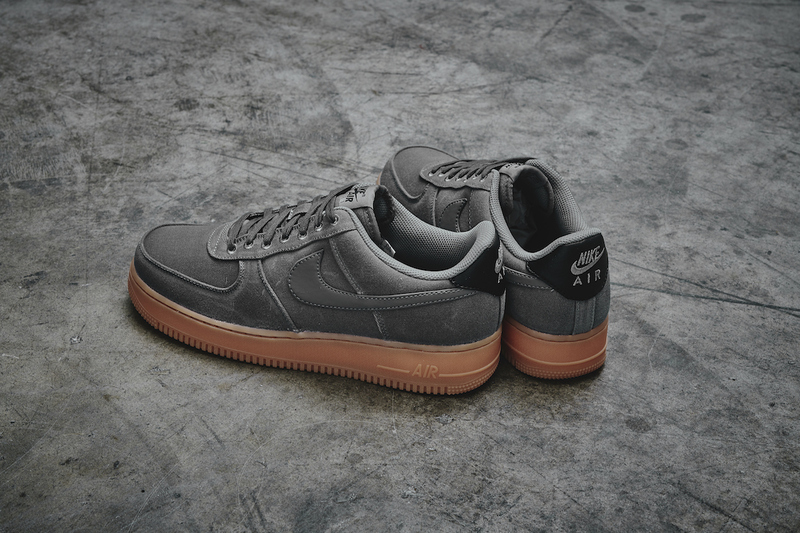 As the pack name suggests, the Nike Air Force ‘07 LV8 Style sits atop a gum brown sole. That non-marking rubber cupsole provides that iconic AF1 look. 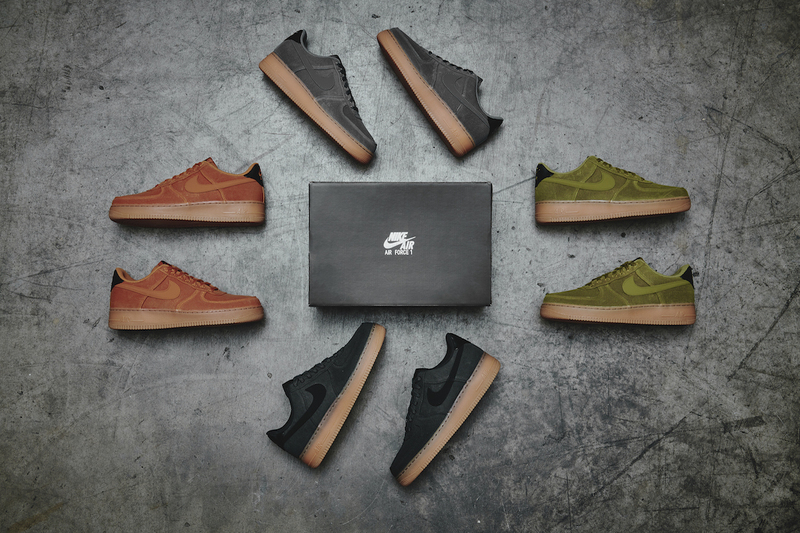 You’ll have four colorways options with this pack, Flat Pewter, Black, Camper Green and Monarch. 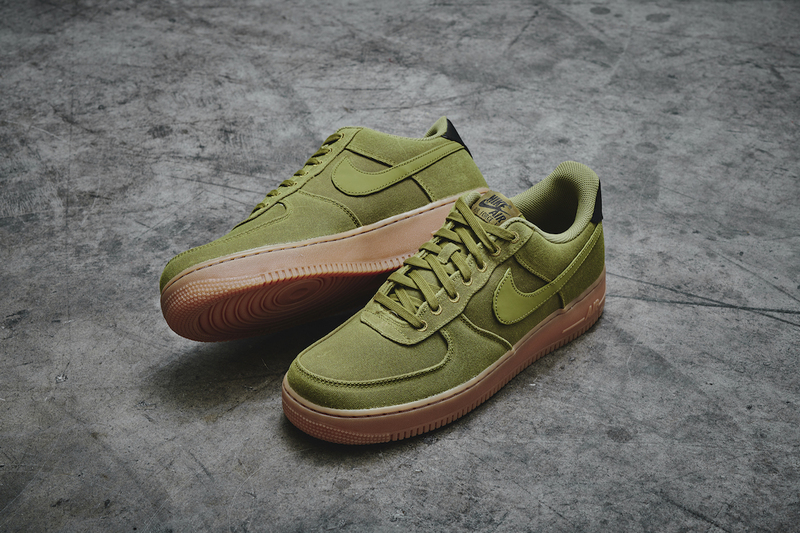 Check out the Nike Air Force 1 ‘07 LV8 Style Gum Pack on 12/6 at Finish Line.